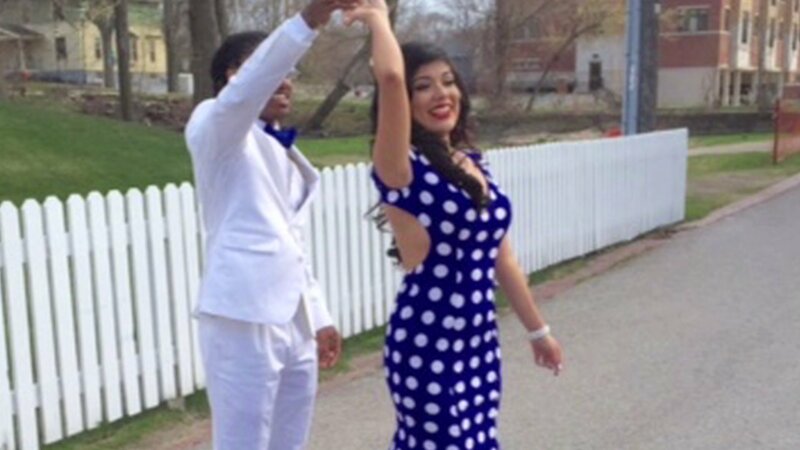 MUSKEGON, Mich. — A Michigan high school student was sent home from her prom because school officials determined her dress violated the dress code. “They asked her to stand-up and turn around, so she turned around and they simply told her ‘You’re in violation. You need to go home,’” said Briceno. Muskegon High School Principal Brad Perkins told WXMI two other girls were sent home but later returned in different wardrobe. Perkins also said Mireya apparently wore her date’s jacket into prom but later took it off, revealing the dress. He said when the vice principal asked Mireya if she wore the jacket to cover up because she knew she was in violation, Mireya said, “Yes,” but the girl’s mother disputes that claim.